Italy’s Campagnolo have introduced a new ‘virtual museum’, detailing the brand’s history and contribution to cycling over the past 80 years. It’s a website that’s designed to give cycling enthusiasts a view into the world of Campagnolo dating back to the 1930s. 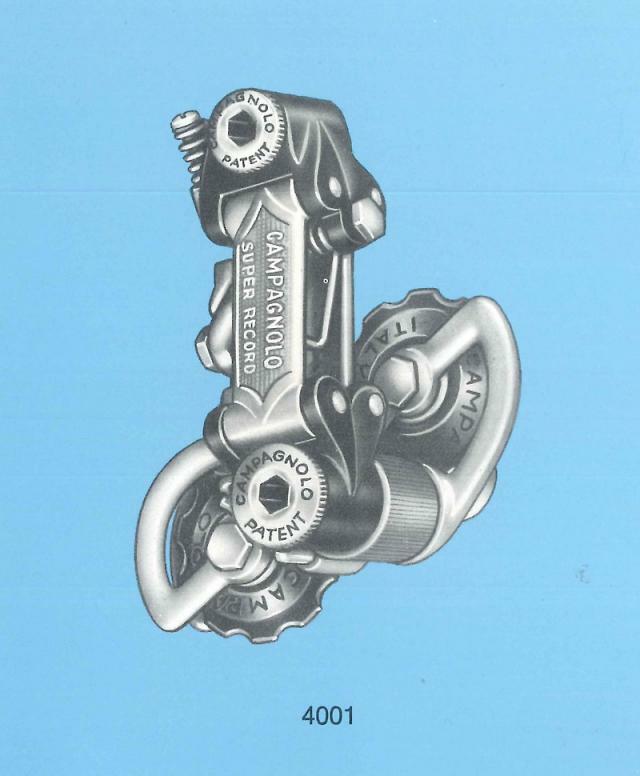 The site allows you to browse through Campagnolo history decade by decade – and if there’s one brand that has a whole lot of heritage, it’s Campag. 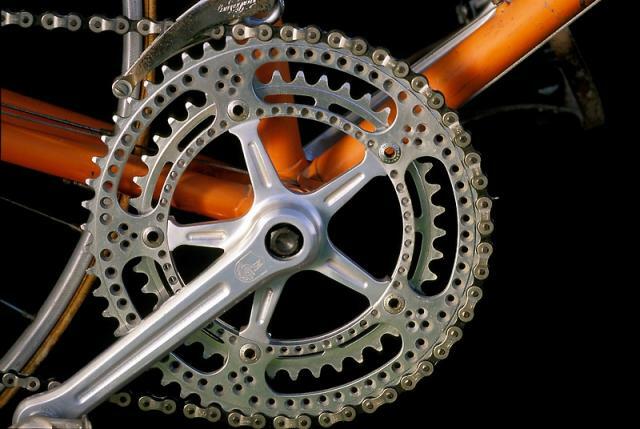 It’s interesting stuff that’s backed up with some great archive photography, including pictures of Campag’s classic Gran Sport, Record and Super Record components, along with images of legendary riders. You can also check out fans’ Campag-related pictures and stories, and login to share your own. The commercial aspect of this, aside from promoting the brand generally, is that Campagnolo have released an 80th Anniversary Collection that they’d like you to consider. Go to our previous story for all the details on that. Just a word of warning: this Super Record groupset will set you back £2,599. The video (above) shows a behind the scenes build-up of the 80th Anniversary Collection on a special hand-built, custom titanium frame. 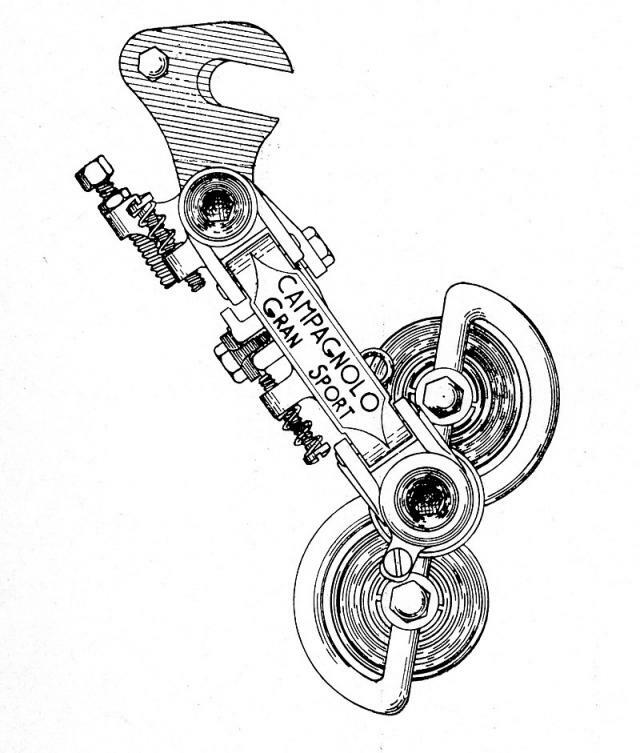 Find the virtual museum at http://anniversary.campagnolo.com.